Huawei might come after Samsung and Apple as the world’s biggest smartphone brands. But unlike its competitors, the Huawei was lacking an in-house globally available app store. Seeing this, Huawei responds very quickly and launches its own app store called AppGallery back in April this year. Now, a new update i.e. 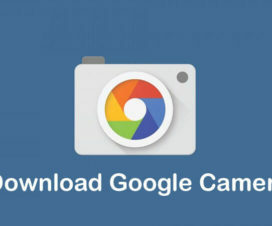 Huawei AppGallery 9.0 has been released for Huawei and Honor smartphones. 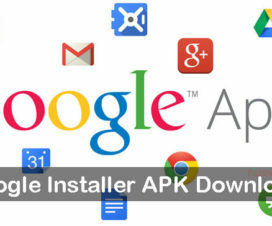 Read on to Download AppGallery 9.0 APK (Latest version). The Huawei AppGallery 9.0 update brings several features and optimizations, but the age-wise content recommendations is the key one. 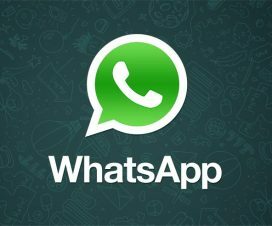 After upgrading to v9.0, users will see apps and games recommendations in the app store based on ages three, seven, twelve, sixteen, and eighteen. According to Huawei, the system complies with international standards and is also an exclusive application-level experience in China. Another interesting feature about the Huawei’s latest AppGallery version is a professional editorial selection of global applications, exclusive games, education, children’s area, forum space for free speech. Application grading was quite essential as more young children are getting familiar with the smartphone as each day passes. However, to create a good growth system for minors, a broader grading system is also imminent. How to install: Huawei owners should enable third-party app downloads from device settings. 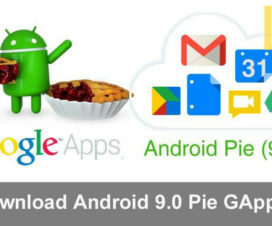 Now, locate the downloaded Huawei AppGallery 9.0 APK and tap on it. Follow the on-screen instructions to finish the installation procedure. A professional security detection system featuring malicious behavior detection, privacy check, and security vulnerability scanning; manual real-name security check, as well as real person, real device, and real environment authentication to ensure that each app in AppGallery is safe to use. AppGallery provides curated, selected and diversified apps for your enjoyment, covering lifestyle, travel, entertainment, and many other categories. Advanced machine learning algorithms help you find what you need more quickly and accurately. 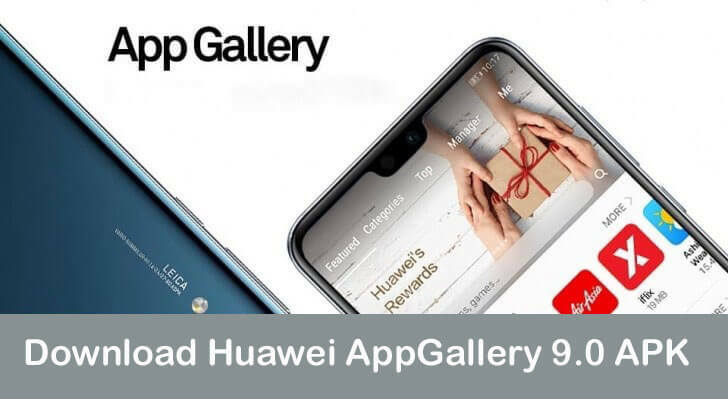 AppGallery offers vouchers, discount coupons, and VIP privileges for HUAWEI and Honor users only.